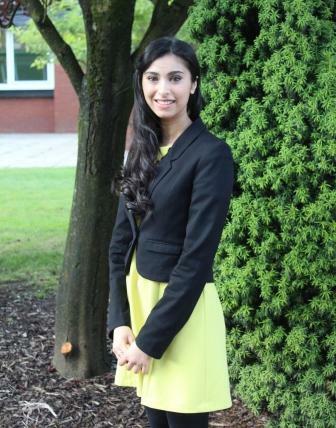 Sixth Form student, Paasha Ahmed completed a work experience placement with the Blackburn Labour Party during the summer holidays. Based in the the office of Blackburn MP Jack Straw, Paasha enjoyed seeing how a busy political office works. Since her return to school Paasha received some extremely positive feedback from Damian Talbot, Constituency Secretary to Jack Straw. 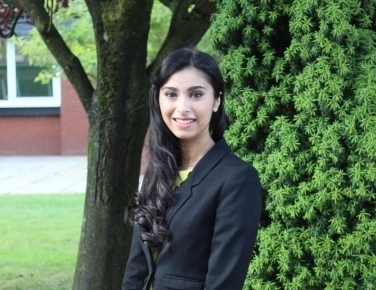 He commented on how Paasha was a ‘first class student and was willing and keen to undertake all tasks given.’ Jack Straw himself simply said ‘Paasha has presence!’ High praise indeed for our Sixth Form student. Well done Paasha on such a positive work experience placement.